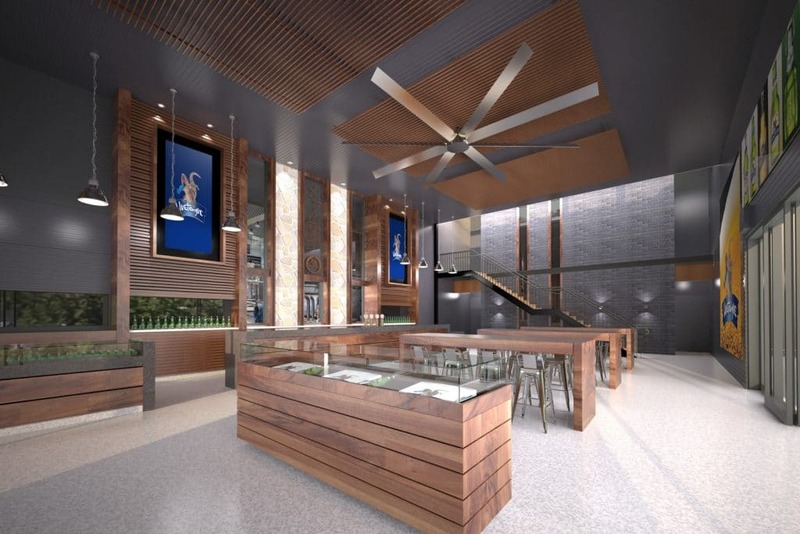 The construction of a Visitor & Beer Tasting Centre for Blue Tongue Brewery in Warnervale on the Central Coast was constructed by Classic Group in 2010 on a Construction Management basis. Works included construction of the new building as well as completion of a new bar, corporate facilities and detailed fitout for the visitor centre. As a result, visitors were delighted with the experience, sharing excellent reviews on Trip Advisor for fine beer and “great atmosphere.” Both brewery and beer brand were closed, discontinued in 2014.